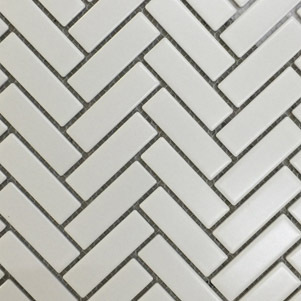 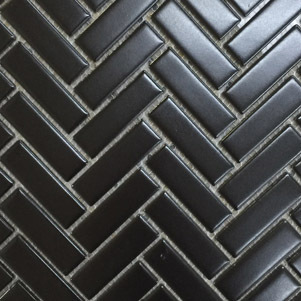 This compact collection of Glazed Porcelain Herringbone Mosaics are a durable mosaic solution. 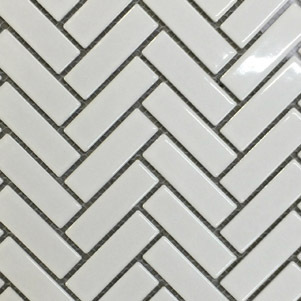 Supplied on mesh interlocking sheets for easy installation. 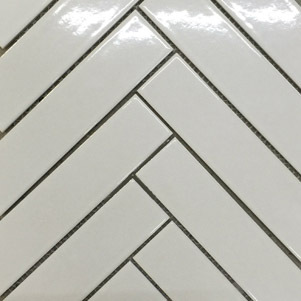 Available in Black Matt, White Gloss, and White Matt.